You know the days. The days that other protection just won’t do and you need a balaklava. The Xtrem edition from ARVA is a good choice for those days, with Windshield inserts and a mesh breathing panel to accommodate your high exertion. 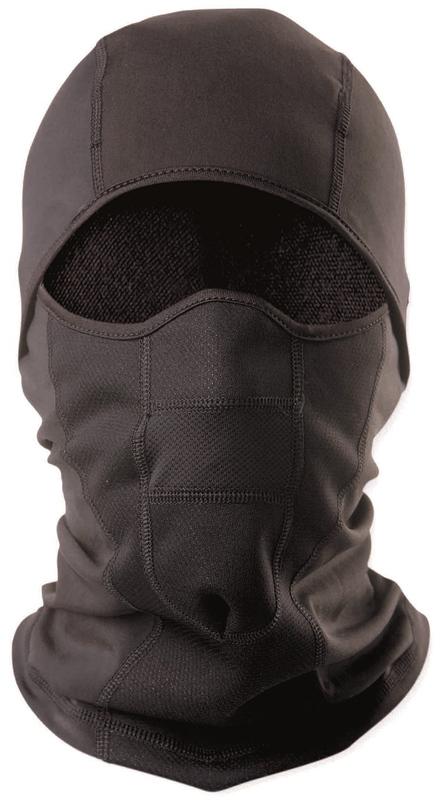 Made with Thermoline+ 4-way stretch material, the Balaklava is Xtremely comfortable and can be worn under a helmet or by itself. It’s also got a neat hinged design, so you can open the roof if you start to overheat. Don’t leave the car without it on those early dead-of-winter starts. Mesh breathing panel has good air exchange so you can have aerobic protection. 3D-Fit flat panel construction with flat-lock seams is smooth on your face and neck. Windshield inserts do just as they are named, shield you from the wind (and cold). I wear youth cycling helmet, 48cm head small face. 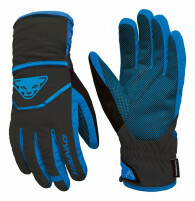 In wondering to get the s/m or junior balaclava? Hey Becca! Tough to say. I would err on the side of the larger one though. They're stretchy but not crazy stretchy.